Our company name is a combination of a contraction of the word "Induction" to Indu, and "Lux" the Latin word for light, as we bring years of experience working with, and innovating Lighting technology to our clients. InduLux Technologies Inc., is a Canadian Research and Development (R&D) company, focused on innovating lighting technology, especially LED plant/grow lights. We don't sell any products, but rather we license our technology and Intellectual Property (IP), and provide services to the global lighting industry from our offices in Ontario, Canada and Shenzhen, China. Before moving to the R&D field, Michael was the father of the laser display industry in Canada with 30 years experience working with laser systems and optics of various types. 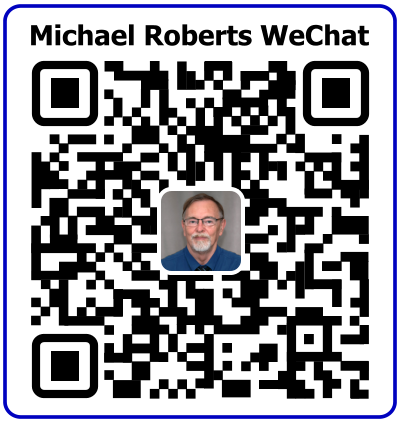 For the last 12 years, Michael has been working with lighting technology R&D focusing on advanced, high efficiency, magnetic induction lamp, and LED light sources. Due to his work designing LED, Induction, and T5HO plant/grow lights with a close match to the PAR curve and the McCree curve, Michael has become an expert in this area. In 2006, an induction lamp High-bay fixture he designed won the "Innovative Product Award" from the Huron Manufacturers Association. Also in 2006, Michael won the "Entrepreneur of the Year" award from the Goderich and District Chamber of Commerce. Michael travels to China frequently and regularly visits many of the the major lighting factories. He has worked with a number of Chinese lighting manufacturers on improvements to their technology, the introduction of new technological innovations, as well as fixture designs optimized for use with various types of lamps and LEDs. He also works with lighting distributors and dealers around the world providing product sourcing, independent testing, factory inspections and technical support. He is an inventor with patents granted in UV water treatment technology, and he has several other patents-pending in lighting technology, self-powered street lighting, and daylight-harvesting systems. He is presently researching advanced technologies in LED plant/grow/hydroponics lighting with a close match to the PAR curve and the McCree curve.. He works as a consultant to manufacturers, distributors and dealers in lighting products world-wide, some of whom are also licensees of his Intellectual Property. Neo has a four year university degree in mechanical engineering. He has two years of experience in the design, programming and maintenance of automated and robotic assembly equipment for a major international LCD flat panel display manufacturer in Shanghai, China. 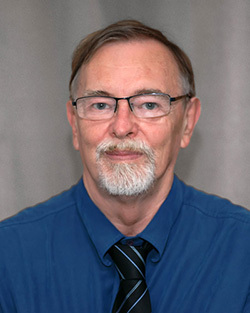 His engineering experience covers Process Logic Control systems, optical path design alignment of laser trimming units, servo motor and other mechanical control system. For the last 10 years, Neo has been working on Lighting projects and technology. Neo is proficient in AutoCAD and is a Certified SolidWorks Professional (CSWP). He creates and edits mechanical drawings and 3D models for company and client projects in China. He is presently running the company's China office where he interfaces between InduLux and Chinese clients, manufacturers and academics. He is also responsible for translating correspondence, research papers, and sourcing suppliers and manufacturers for our projects in China. © 2008~2019 InduLux Technologies and www.induluxtech.com - All rights reserved.